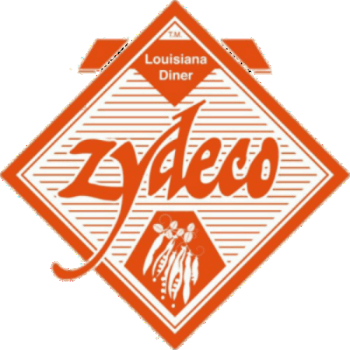 Zydeco Louisiana Diner has been serving up South Louisiana home cooking in Downtown Houston since 1988. Our menu features family recipes that have been handed down for three generations. All items are prepared fresh daily. We also boast some of the most loyal customers in town, many who have been with us from the beginning.